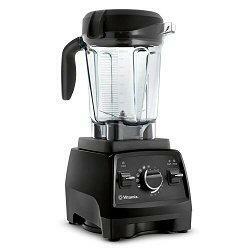 Prize: We are giving away three Vitamix Professional Series 750s, retail value $599.98 each. Statistics: This contest was opened by 189 and entered by 30 ContestChest.com members. 16% of those who opened the contest, entered it.